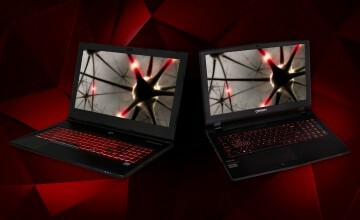 Have you met the EON15-S Gaming Laptop yet? 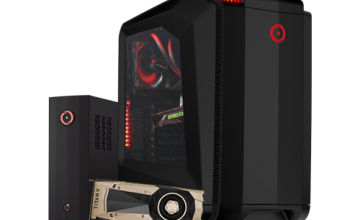 This ultra-mobile PC packs a tremendous amount of power under its svelte hood while showing off some thin looks that includes a new and thinner bezel display, just 4.5 pounds in weight, and .94 in thinness. Along with its sibling the NS15-S Workstation Laptop, these two laptops are the ultimate in mobile work and play, respectively. Both laptops have a battery capable of lasting up to eight hours and you can also upgrade them both with an NVIDIA 10 Series GPU plus 32GB of RAM. If those beefy specs aren’t enough, you may be pleased to know that the EON15-S and NS15-S can now be customized with the latest Intel® Core™ i9 processors! 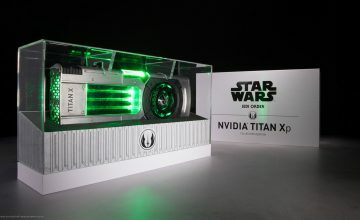 These latest processors are designed to easily take on today’s high performance graphics with their six cores and twelve threads. 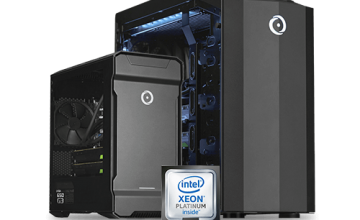 Along with Intel’s Optane™ technology, everything will work faster and smoother, from your gaming and VR titles to 4K video editing and CAD applications. Ready to take your mobile gaming and productivity to the next level? Start customizing your EON15-S or NS-15S today! 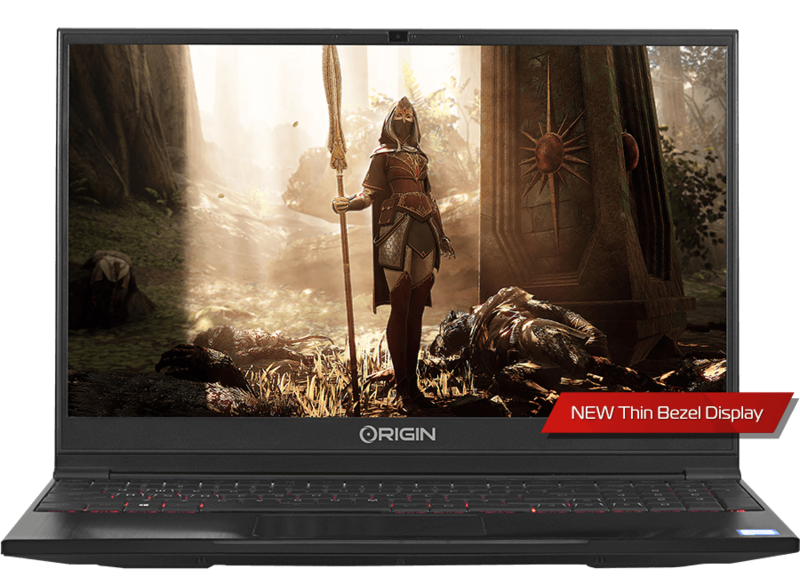 If you would like additional information on ORIGIN PC custom gaming laptops, a gaming desktop, an extreme gaming laptop customized with a Nvidia GPU or if you’re interested in a VR PC, call 1-877-674-4460 to speak with a sales representative today. We offer 24/7 customer support and worldwide shipping options. Stay up to date with the latest news by checking us out and following us on Facebook and Twitter.